News round-up: Lexus LF-C2 concept and Volvo plans small SUV | What Car? Lexus will reveal its new LF-C2 concept at the LA motor show next week. Described as an 'open-air' concept, closer examination of this single image reveals a shape close to that of the RC coupe, which made its debut at the Tokyo motor show last year. 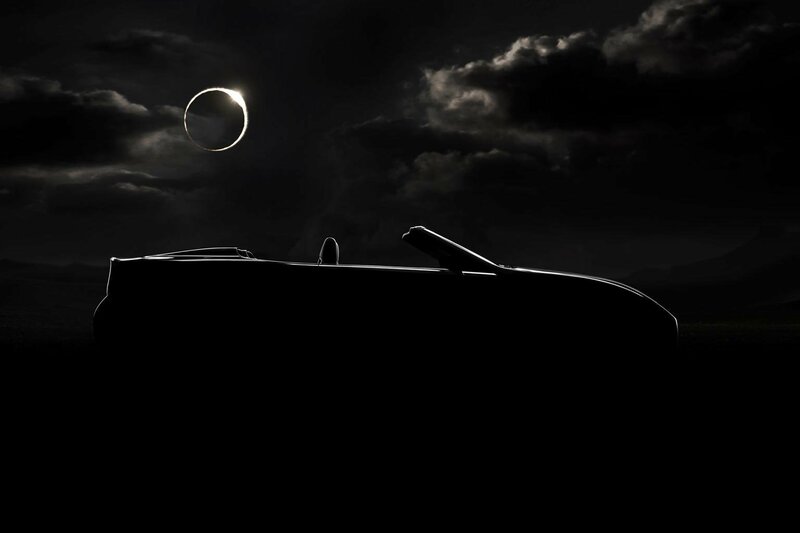 The new model will make its debut in LA on 19 November, but will be revealed during a 72-hour social media event starting on November 16. Visitors to a specially created Lexus website will be able to vote for new images of the concept to be revealed prior to its LA debut. Volvo is planning to make a small SUV, which is likely to be called the XC40. The new car would not be launched until Volvo has refreshed all of its existing ranges, though. Read more about Volvo's plans.